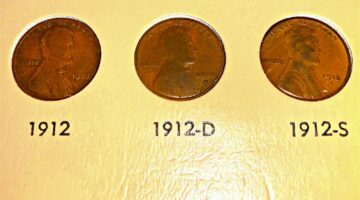 If damage happens to a coin before it leaves the Mint, then that coin is considered an error coin or a mistake. 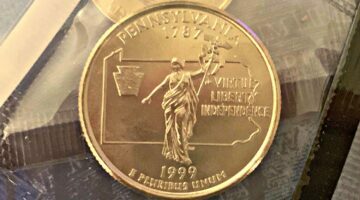 (On the other hand, if damage happens to a coin after it has left the US Mint facility is considered 'damaged' and it is generally worth very little.) 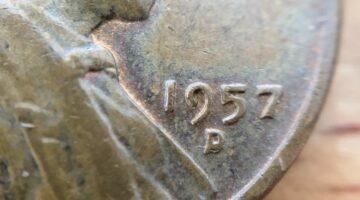 Error coins are rare and valuable because they are legit -- they entered circulation that way and are relatively few in number. 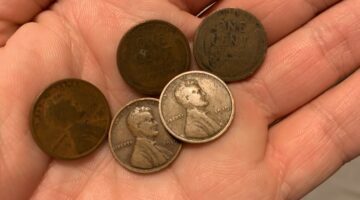 Here's a list of well-known U.S. coin errors, how to determine a true error coin from a fake one, the most valuable error coins to look for, and how to spot new errors on coins -- because new errors are being discovered all the time!